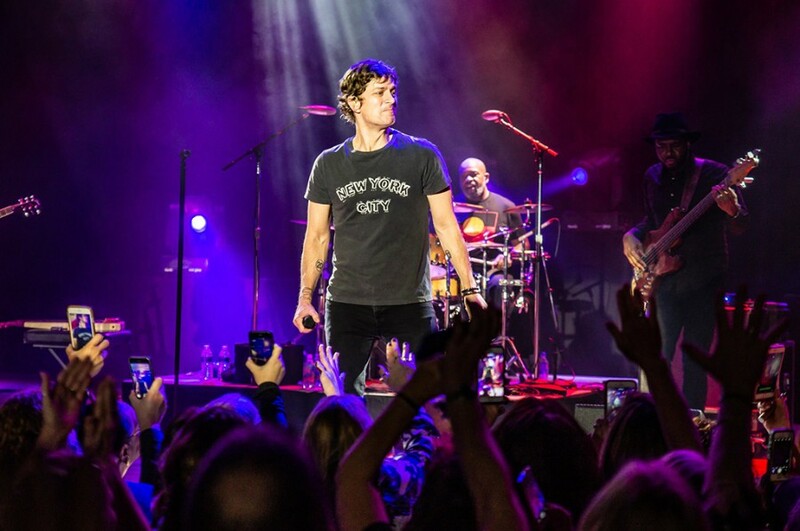 New York-based singer-songwriter Rob Thomas is back! 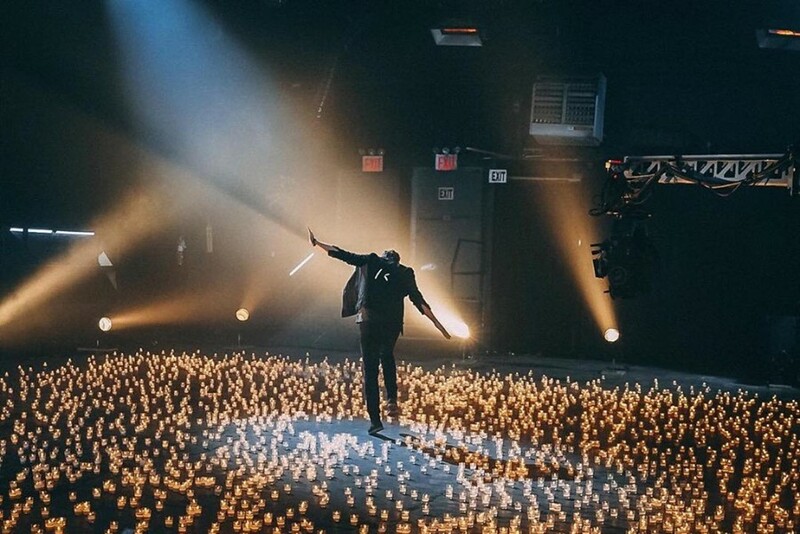 He unveiled a new song “One Less Day (Dying Young)” with an accompanying music video. The song is the first taste from his upcoming fourth silo album “Chip Tooth Smile”. The album comprises of 12-track and is set to be released on April 26, 2019. His last album "The Great Unknown" was released in 2015. The new album is his first music in four years. He will appear on Sidewalk Angels Foundation benefit show at Chumash Casino Resort in Santa Ynez, CA on Friday, March 29, 2019. After the show, he will embark on Chip Tooth tour in support of the album in North America. The tour kicks off at Count Basie Center for the Arts in Red Bank on May 28th. "The Man to Hold the Water"